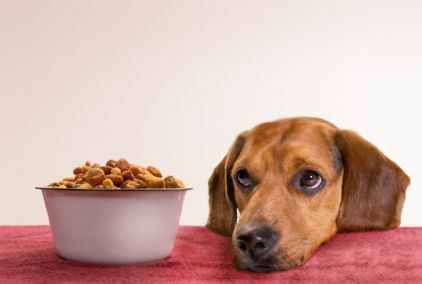 Much like us, dogs need to have a well-balanced diet to stay fit and healthy. However, there aren’t as many tools that we can use to understand their daily nutritional needs. So how do you, as a dog owner, make sure that Fido gets what he needs to stay healthy? This might sound contradictory – dogs are carnivores after all, shouldn’t they be incapable of digesting plants? However, you couldn’t be more wrong. Dogs can actually digest and get nutrients form plant matter, fruits and vegetables included. Common vegetables and some leafy greens can actually add a lot of nutritional value to their diet provided that they are processed in a form that they can digest. These foods are also full of fiber, which aids digestion and improves the quality of your dog’s stool. That’s how you know that your pet is eating better. Of course, dogs love to chew, especially when their teeth are only starting to come out, and because bones are so chewable, you can bet that dogs will chew on them when they get the chance. However, not all bones are good for dogs. For example, chicken bones splinter easily and could be a choking hazard or even potentially damage their digestive tract. 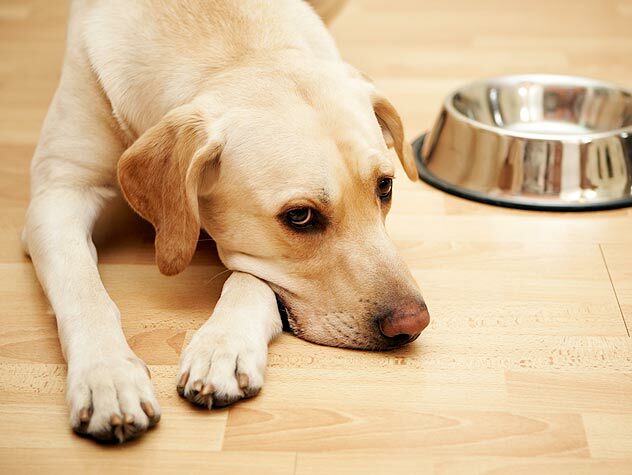 Beef (or sometimes pork) bones are the best option to feed to dogs, and you can make them “shatter-proof” and avoid splintering by slow-roasting them for about thirty-six hours to make sure that they’re safe, especially if your dog has a sensitive stomach. Commercial dog food is designed to visually appeal to the dog owners, not the actual dogs themselves. Relying on entertainment for nutritional information is not a good idea – advertisers have the job of marketing products regardless of their nutritional content. To make sure yourself, start by checking the label. Carefully examining it will help you make better decisions on what goes on your dog’s plate. 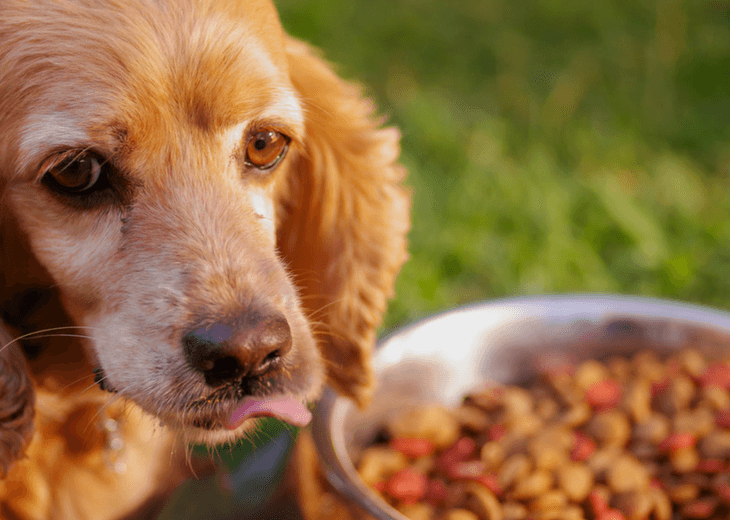 When it comes to shelf-stable foods, do your dog a favor and try to limit feeding it to them as much as possible because of the way that they’re prepared. They should not be given to your dog as a stable diet.